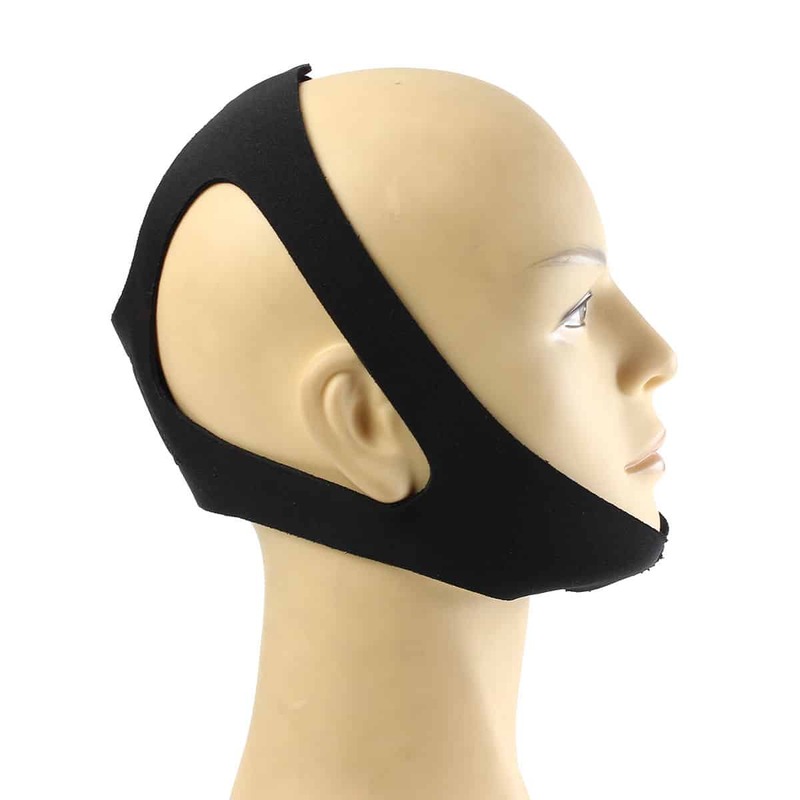 Genuine Anti-Snoring Chin Strap – #1 Sleep Apnea Belt Stop Snoring – Breathing Happy: Breathe. Blog. Be well. 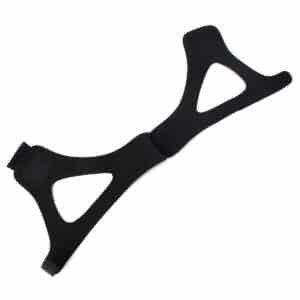 The Snore Silencer is a lightweight stop snoring chin strap that supports your jaw comfortably closed while you sleep. The Snore Silencer is a lightweight stop snoring chin strap that supports your jaw comfortably closed while you sleep. 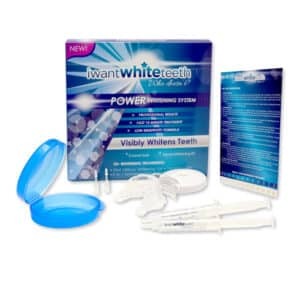 This clears your airway and soft pallet restrictions that cause snoring and sleep apnea. 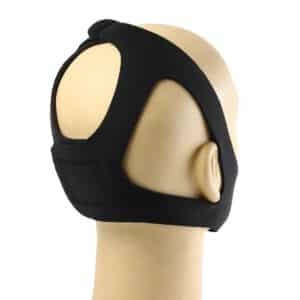 The Snore Silencer stop snoring chin strap actually helps you re-train the skin and tissue in your mouth and throat so that they return to normal size and shape they once were. The end result is that you breath clearly while you sleep, stop snoring, and get a better nights sleep. 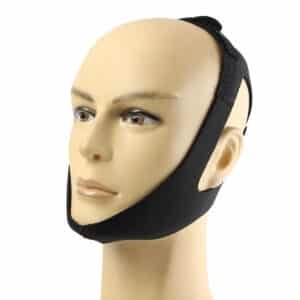 This snore chin strap is fully adjustable for any head size. Can be worn by anybody in the family. Material: High Quality Breathable Neoprene, Latex Free, Non Allergic and Natural! Proven to work for people who snore with their mouth open. It provides help with Snoring, Sleep Apnea, Teeth Grinding, Bruxism & TMJ (Jaw dislocation), Jaw Tremor (Psychotic) Pain by properly positioning your jaw. * The Jaw Strap has been clinically proven to prevent snoring and increase REM sleep in patients. Providing you better overall health and the best night sleep in years. 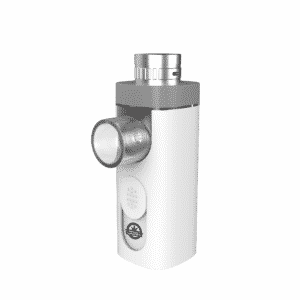 * Provide the most comfortable and effective anti snore device on the market. My husband’s snoring could rattle the bed. Now he is cured by this little miracle strap. The best $10 spent.